Attend the second annual Video Analysis Forum and learn from a variety of experts the best practices, trends, and workflows used to analyze video evidence! From retrieval to court, you can expect to be actively engaged in all the issues surrounding video evidence today. A panel of specialists will be on hand to discuss the tools that work for them, current best practices, and future of video technology and analysis. 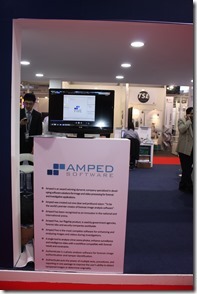 Eric from Amped Software North America will be presenting Amped FIVE and Amped Authenticate, but there will be a lot of other interesting talks, like that from our friend David Spreadborough, CCTV Investigator at UK Police. This entry was posted in Events on April 4, 2014 by Martino Jerian. 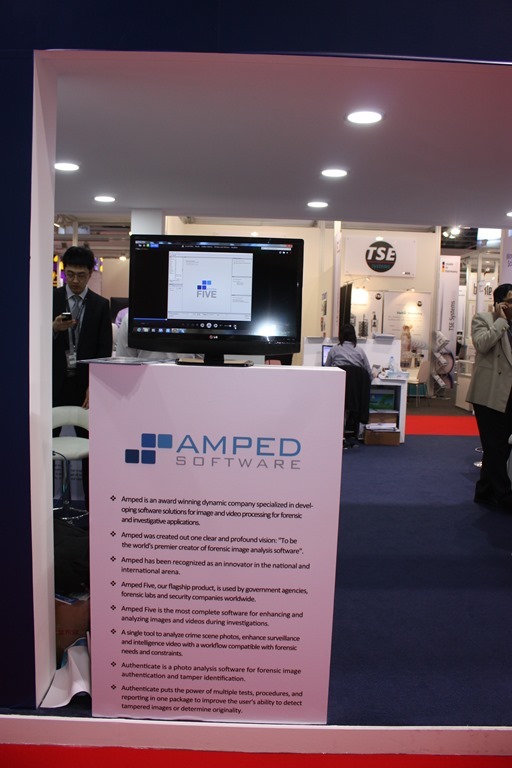 Amped Software is growing quickly and to further build our presence in the Middle East markets our partner SAT showcased our products at ARABLAB Expo 2014 in Dubai on March 17-20. 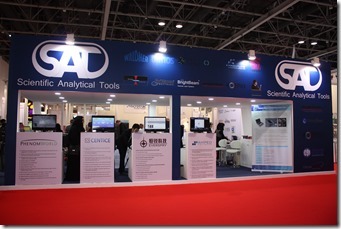 If you happened to miss this event or did not have a chance to visit the SAT stand and would like more information on our products or a demo presentation, please contact SAT or us directly.